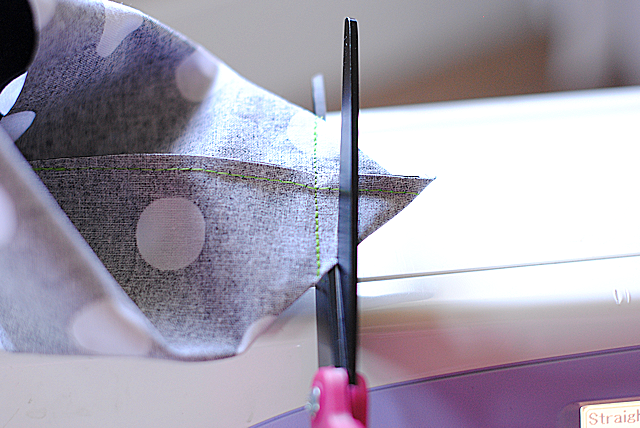 Yesterday I promised that each Tuesday during September (which is National Sewing Month) I would be sharing a quick sewing tip. 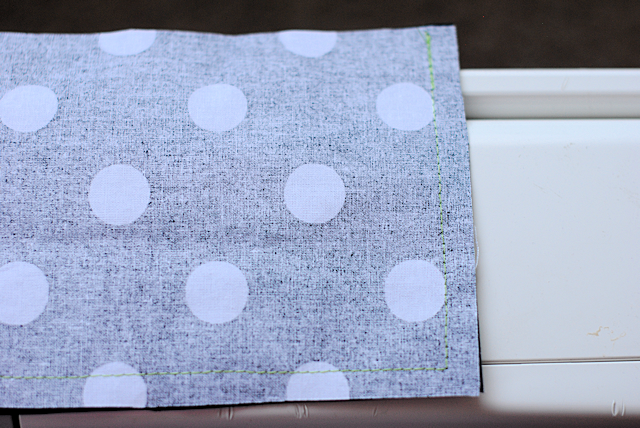 To start things off I am teaching you today How to Sew Box Corners. 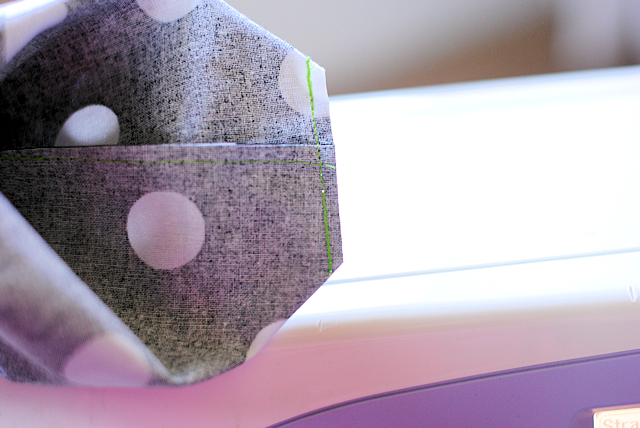 Box corners are a very quick and easy process that can add width to something like a bag. A few project on Crazy Little Projects involve box corners. 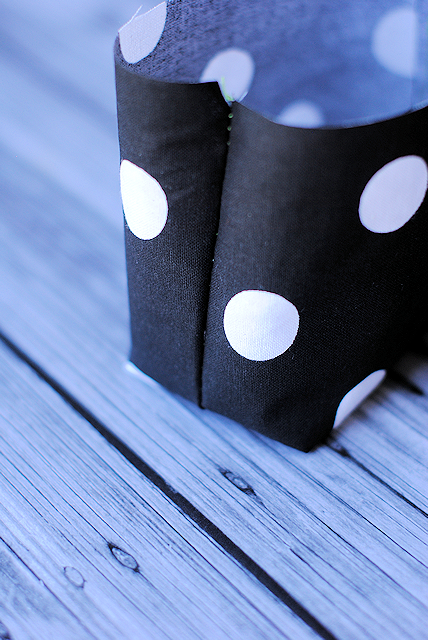 Want more great sewing tips? Be sure to sign up for the Crazy Little Projects emails! 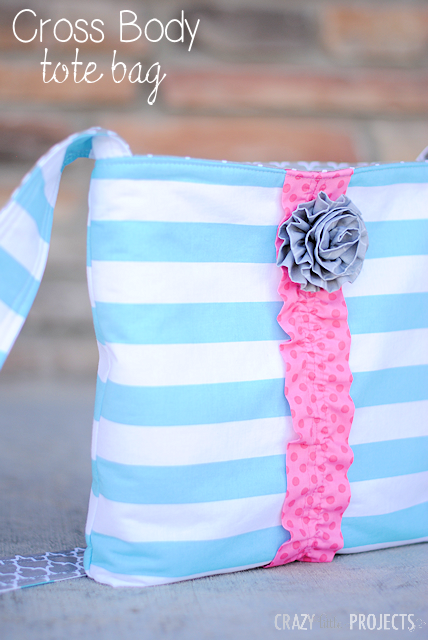 I am very excited about having tips from you because I am new at sewing. 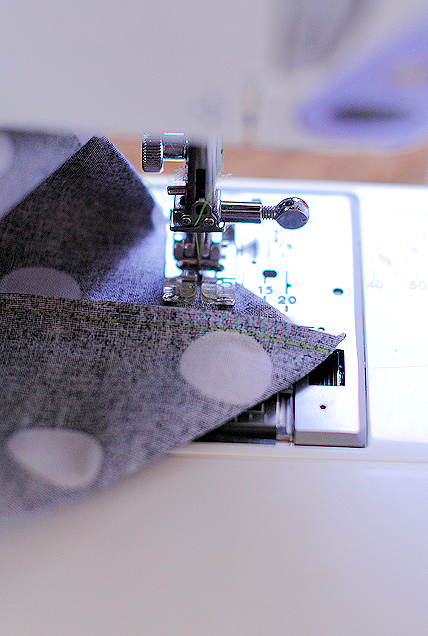 I have a hard time sewing round or semi round things like necks, or round corners when I only have one piece of fabric. 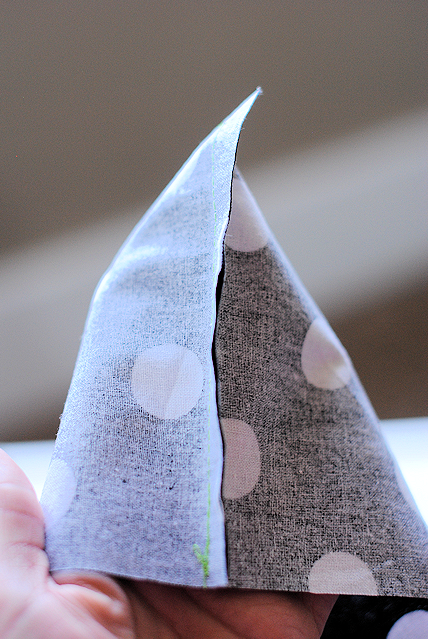 When is double is easier because you sew and then turn it around but not all my projects require double fabric. Is there any tip you can share on that? Hope this makes sense. Love this tip. Aya I use a small plate or cup to make perfect curves or round corners but Amber may think of something else. Thank you for your response! I do also use plates or cups they are very useful LOL but after that when you have to sew a hem on them, how do you do it to keep the curve? 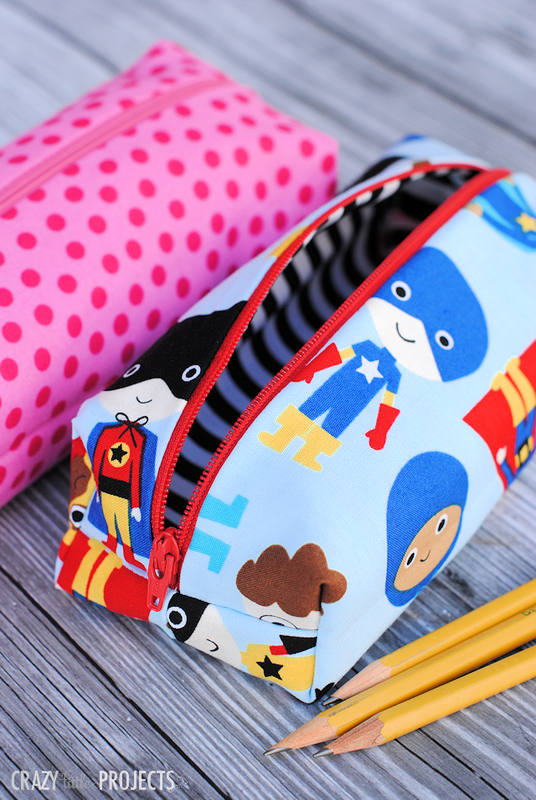 When you have two fabric layers you sew it and then turn it over and voala! but what about whith only one layer of fabric? 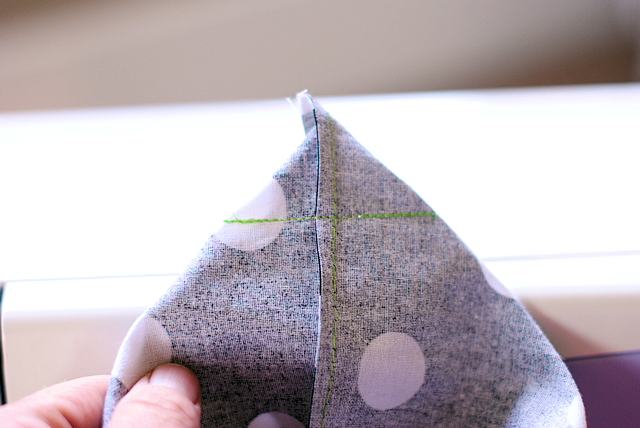 I appreciate the sewing tips & thought I’d suggest notching when sewing curves or round corners, this is shown on patterns for making the sleeves of blouses, jackets etc. Another tip I’ve found handy is to use the eraser end of a pencil when turning pointed, collars right-side out.